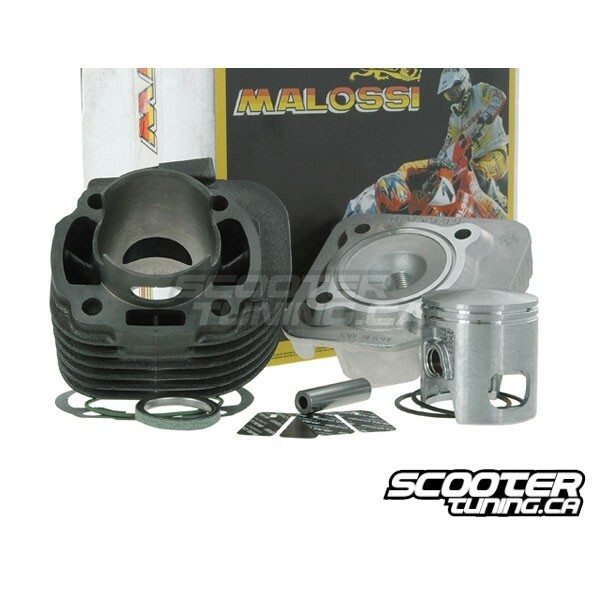 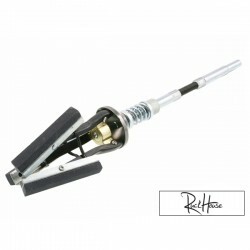 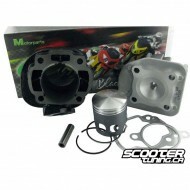 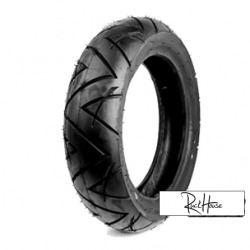 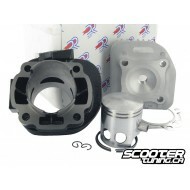 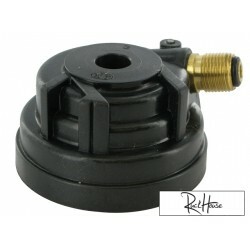 (10mm Gudgeon pin) The cylinder kit Malossi Sport 70cc is a cast iron cylinder for everyday use. 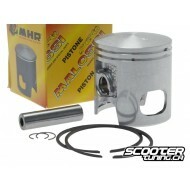 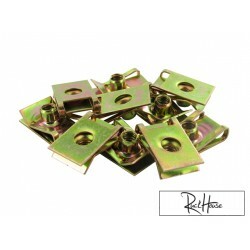 With the proper components this cylinder kit offer very good performances. 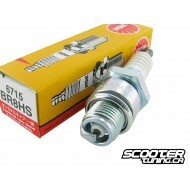 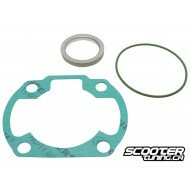 Comes with cylinder head, piston, ring and all required gaskets for assembly. The cast-iron cylinder kits produced by Malossi s.p.A. are designed and manufactured with the specific abjective of obtaining high combustion efficiency, long life, and a reliability that suits the Malossi name. Owing to the experience gained in the preparation of cylinder kits for race, Malossi engineers have developed the thermodynamics of cast-iron cylinder kits to the fullest and designed the inner fuid mechanics of the cylinder kit with fanatical precision (see the tranfer pipes, exhaust and combustion chamber), thereby obtaining a high level of turbolence in the combustion chamber. 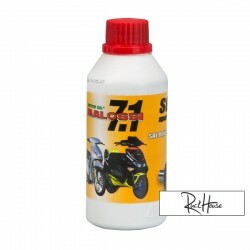 The latter has permitted a substantial reduction in specific consumption and a drastic reduction in the exhaust emission of pollutants. 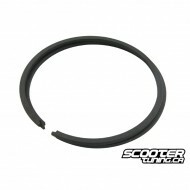 Se 70cc et tous simplement parfait si vous faite beaucoup de kilométrage.Très peu d'entretien nécessaire. 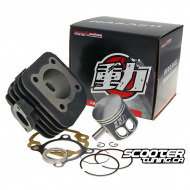 Moteur le plis résistant du monde performant et surprenant!